Nowadays, we use more and more device when we do sport. Power them with Duracell Specialty batteries for long lasting and reliable power whether you go biking, hiking or running. 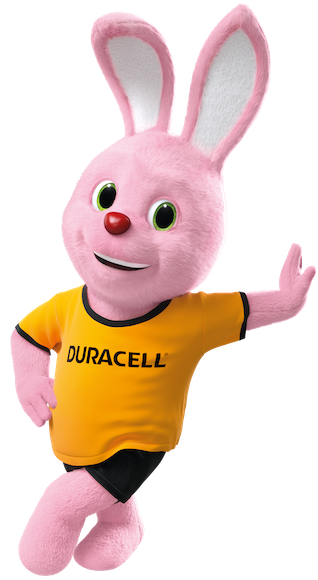 Duracell Specialty batteries are available in a wide variety of sizes to fit all the devices you need.